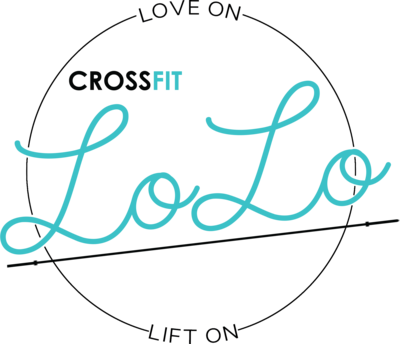 CrossFit LoLo got its name accidentally, that’s if you believe in accidents. In Spring of 2017, in a small jiujitsu padded room in the back of a local Gym, owner/founder Adam Davidson invited anyone from the community to learn how to do Olympic Weightlifting 2 nights per week with 12lb empty bars and broom sticks. The Drop-in donation was minimum $10 and 100% of proceeds over the span of a month would go to supporting a Local initiative called WIN, which stands for Women’s in Need Community Cooperative. WIN was hosting a community cheer campaign to support local women who were coming out of halfway homes and looking to start their own businesses. Being a feminist, this initiative was something Adam could really get behind. Adam raised $800 with the help of his athletes and participants. Everyone wanted to keep learning so an official barbell club was born! When asked what the name of the club should be called Adam replied, “well obviously we like to love on people and we lift so why not Love On Lift On.” The “accidental” came when people started calling Love On Lift On LoLo for short, and the name stuck. 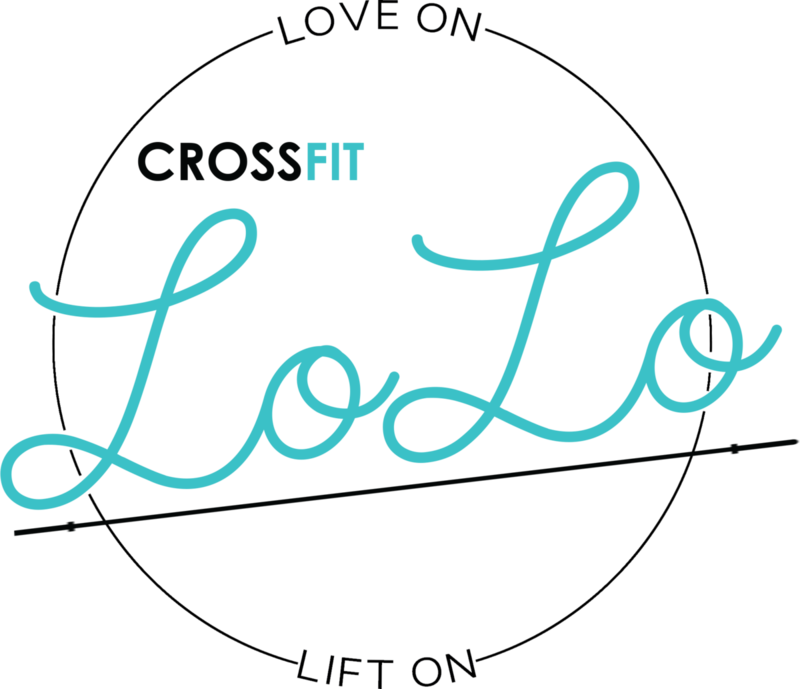 The LoLo Barbell Brand quickly made a reputation with the help of Forge Training and CrossFit Zone allowing Adam to rent their space. Athletes would come to do 1 on 1’s and the club grew in members. Being a competitive weightlifter and CrossFit athlete, it has always been Adam’s dream to expand the business into CrossFit LoLo!